100% cocoa. One ingredient (cocoa beans), one origin (Indonesia), one goal (challenge your tastebuds). 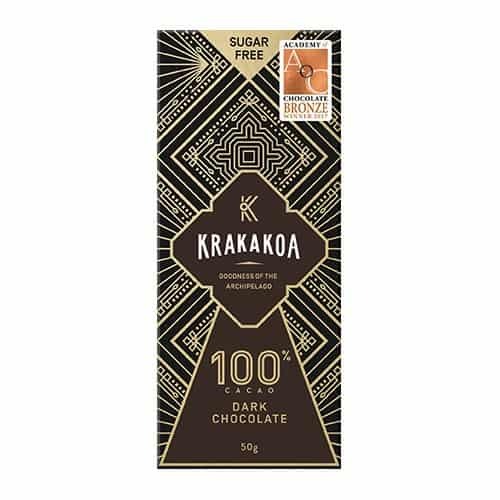 Buy this because you will almost never find another 100% cocoa chocolate bar elsewhere.